With the Packers having the ability to print their own money — literally, kind of — the team hasn’t had a problem raising cash for a $143 million project that will include nearly 7,000 extra seats and new video boards for the start of the 2013 season at Lambeau Field. 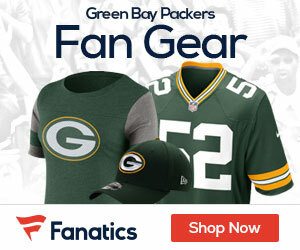 All the organization has to do, obviously, is offer more ownership shares of Packers stock, and Green Bay fans gobble them up like Halloween candy. The stock, which doesn’t give its shareholders any power in the company (minus the ability to attend the annual shareholders meeting during the summer) or the chance to make any kind of profit, sells for $250 (plus shipping and handling).